Custodial history: Collection assembled in Special Collections, January 2014. Conservation notes: All items placed into acid-free folders within an archival box. 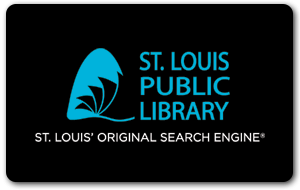 Scope and Content: This collection contains sheet music related to St. Louis radio. Restrictions: Some items under copyright. Permission required to reproduce images. Remarks: Jean Gosebrink accession numbers included with corresponding items. 1 oversized Hollinger; 0.7 cu. ft.